LOS ANGELES – The 2018-2019 network television season will generally start the third week of September. It is the beginning of a period of hope, chaos, success and failure that will continue for about a month. During those few weeks, the networks will look to draw viewers back to returning shows and get as much attention as possible for new series. Fox has only two new original programs starting in the fall with “The Cool Kids” and “Rel.” The network is also adding “Last Man Standing,” the Tim Allen comedy that has been off the air for a year since being canceled by ABC. 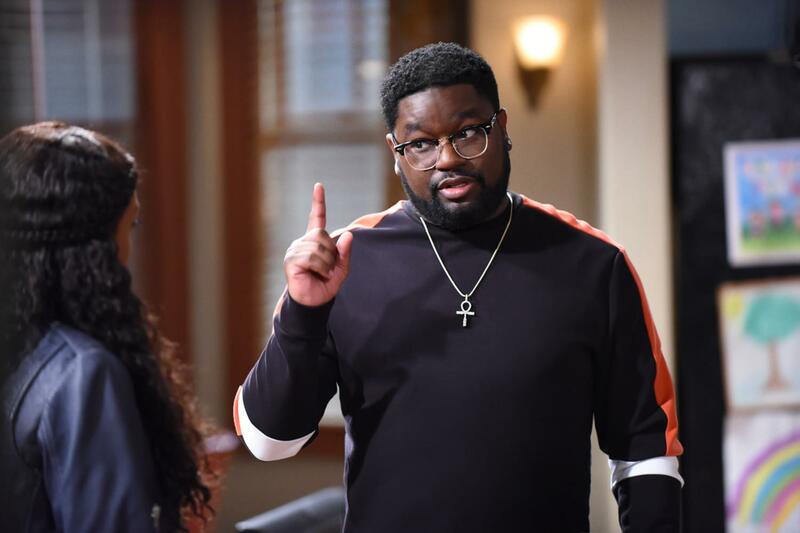 To make sure “Rel” gets attention before the flood of new shows launch, the network will air the comedy starring Lil Rel Howery (“The Carmichael Show”) immediately following the “NFL on Fox” doubleheader Sunday. The second episode will air Sept. 30 in its regular 9:30 p.m./8:30 p.m. Central time slot. Howery and Jarrod Carmichael, an executive producer on “Rel,” talked long before “The Carmichael Show” ended regarding what Howery’s stand-up would look like if presented as a multi-camera TV comedy. Once NBC canceled Carmichael’s show, Howery was available to take on a series that would give him the opportunity he wanted. Howery loves the instant feedback he gets when filming the show in front of an audience. If there are elements of the script that aren’t getting laughs on the night the show is taped, then Howery knows it won’t get any laughs from the viewers sitting in their homes. One other element Howery’s bringing from his time on “The Carmichael Show” is the willingness to mix in dramatic moments when it fits the story. The TV comedies Howery liked the most when he was younger often slipped in serious moments. He specifically mentions an episode of the Michael J. Fox comedy “Family Ties,” where Alex’s friend got killed by a drunk driver. “I love stuff like that,” Howery says. “And throughout the season, you are going to see different moments like that. We’ve got an episode that, right now, it’s more or less almost really dedicated to my mom, who passed away in ’09, and it’s going to be very the way I want to do it is very beautiful. The bottom line for Howery – whether it be comedy or drama in “Rel” – is to be as honest as possible. He’s getting some help, as the cast also includes Jessica “Jess Hilarious” Moore, Jordan L. Jones and Sinbad. Published: Sept. 7, 2018, 11 a.m.